As Canada's lone returning player, Max Comtois intends to use the experience and knowledge gained from last year's world junior hockey championship and this season's NHL stint with Anaheim to help the Canadians push for back-to-back gold medals. When Todd Marchant discusses Max Comtois' rapid development over the past year, he circles back to the Anaheim Ducks prospect's performance at the previous world junior hockey championship. A prolific scorer with the Victoriaville Tigres, the big and strong Comtois was asked by Canada's head coach Dominique Ducharme to provide a physical presence, be effective on the forecheck and grind below the goal line with the junior team. "He really took that [bottom-six forward] role to heart and accepted it," says Marchant, the one-time Ducks forward and now the NHL team's director of player development. "I was really impressed with his ability to buy into a team concept and keep his shifts short. "That one little thing made him so much more effective because he didn't overextend himself and still had gas in the tank when his team really needed him to eat minutes off the clock down low in the offensive zone." In 2017, Comtois earned an invite to the selection camp following a standout performance for the Quebec Major Junior Hockey League squad during the Canada-Russia Series last November. He carried that momentum into the world juniors in Buffalo, N.Y., where his six points and plus-six rating in seven games helped the Canadians to a gold-medal win over Sweden. 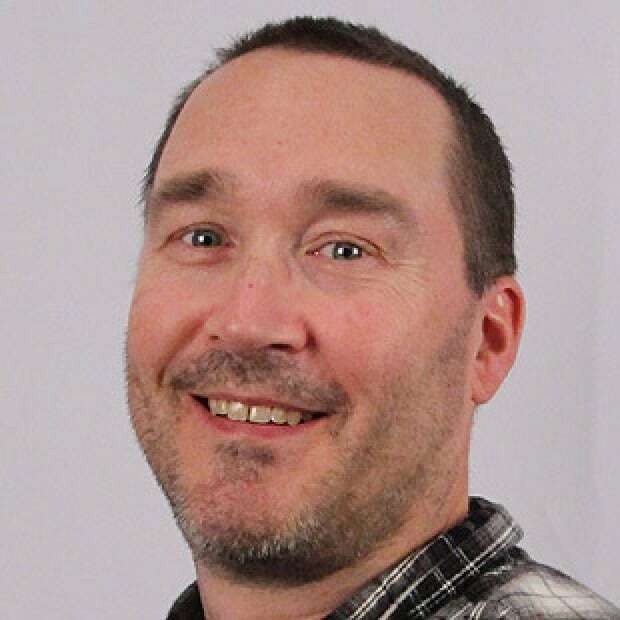 "He just really grew on me," says Trevor Letowski, one of Ducharme's assistants a year ago. "From Day 1 of camp through the end of the tournament, there was a real focus from him as a player and he got to his A game." Looking back, the 19-year-old native of Longueuil, Que., says he "discovered himself" during the 11-day tournament. "Not a lot of people believed in me making that team and making an impact. That drove me [to succeed] and still drives me to improve," says Comtois, who is the lone returning player to this year's under-20 Canadian team that begins play Dec. 26 against Denmark in Vancouver. Brimming with confidence, the left-winger filled the scoresheet upon his return to Victoriaville, scoring 16 goals and 27 points in 14 games before finishing the regular-season with points in his final 20 contests – including 14 multi-point efforts – to give him 44 goals and 85 points in 54 starts. That performance had people forgetting about a disappointing 2016-17 season that saw Comtois, once a projected top-10 pick, muster only 22 goals and 51 points and fall to Anaheim at 50th overall in Round 2 of the 2017 NHL draft in Chicago. Comtois faced strong media pressure coming of a strong rookie campaign (60 points) in the Quebec league and admits to losing confidence, which he regained that summer by better preparing himself mentally for the start of last season. "Every time he's come to us he's been bigger, stronger and faster," Marchant says of Comtois, who was traded to the Drummondville Voltigeurs in June. "Starting last November, his development process went on a totally difference path than we ever thought it would." 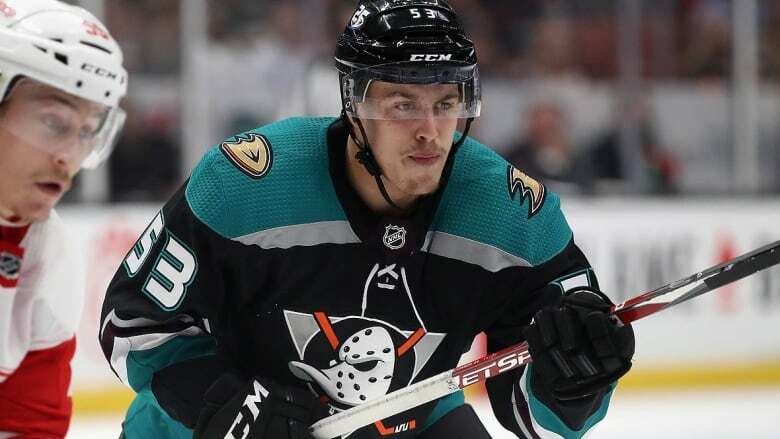 Comtois was dominant at the Ducks' development and rookie camps this past summer and cracked the opening night roster, thanks in part to injuries to regular forwards Corey Perry, Ryan Kesler, Patrick Eaves and Ondrej Kase while Nick Ritchie missed all of camp without a contract. The tenacious Comtois thrived on a line with Adam Henrique and Jakob Silfverberg, scoring five even-strength goals in their first six games. Comtois, who beat San Jose goalie Martin Jones between the legs on his first shift of his NHL debut on Oct. 3, racked up two goals and seven points in 10 games before suffering a lower-body injury. "He never seemed nervous or put extra pressure on himself to do something to impress," Henrique recalls of his short time with Comtois, the second player in Ducks history to record at least one point in each of his first three NHL appearances. "You can see the skill and the way he sees the game. He can be a difference-maker in this league." Marchant, who played 1,254 regular-season games in the league, noted Comtois didn't appear overwhelmed by NHL competition. "I really liked how he processed the game," he says. "He was good defensively, made good decisions with the puck in his own zone and [head coach] Randy [Carlyle] felt as though he could play him in a lot of different situations. Everything that was given to him, he just kept taking and wanted more. "Even the games when he didn't [put up points] he was still making a positive contribution with his work ethic, physicality and ability to create [scoring] chances." 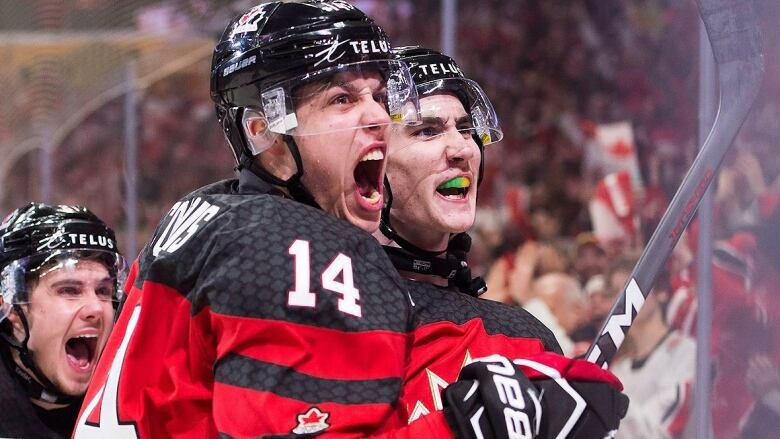 Comtois led by example in Canada's pre-tournament opener on Wednesday in Victoria, scoring two goals, four points and delivering no fewer than five bone-jarring hits in a 5-3 victory over Switzerland. The top line of Comtois and fellow NHL picks Cody Glass (Vegas) and Owen Tippett (Florida) combined for seven points. "I have the experience from last year and [knowledge of] what it takes to win a gold medal," says Comtois, who has seven points in five games since being returned to the QMJHL on Nov. 25. "I'm going to play my game, do what is asked, try to make my teammates comfortable and push together for another gold medal, hopefully."